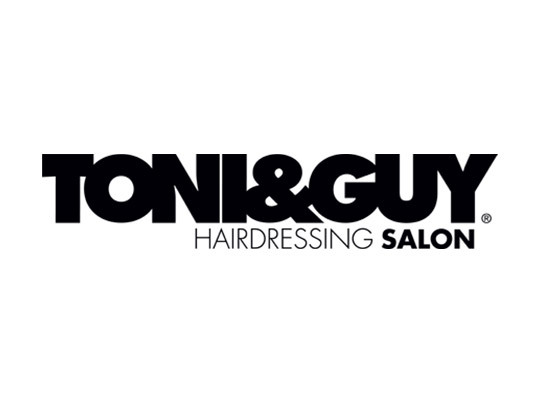 TONI&GUY pushes the boundaries of hairdressing, delivering creativity, quality and consistency to every client along with legendary spotlight customer service. Stylists specialize in their services, ensuring that your hair is always being handled by an expert with concentrated hair training and salon experience. Such specialization means that everything—from basic haircuts and hairstyles, to specialty iron work, and updos, as well as basic hair coloring and lightening, specialty tints and highlights—are all available to you and your hair. Book your appointment today!